I’m a little late to the party for this one (*as always*), but wanted to share with you a fabulous fundraiser happening at the moment – We Stamp for Lara. Lara is the gorgeous little girl of a fellow Stampin’ Up! demonstrator (Madonna Dunn). We Stamp for Lara is raising funds to buy a much needed mobility access vehicle. 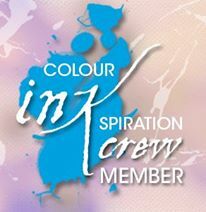 It’s running for the month of March and although it’s half way through the month, it’s never too late to join. For $45 you’ll get the tutorials for the rest month delivered to your email address (that’s still 15 more special emails to come!) and access to download the tutorials you’ve missed. 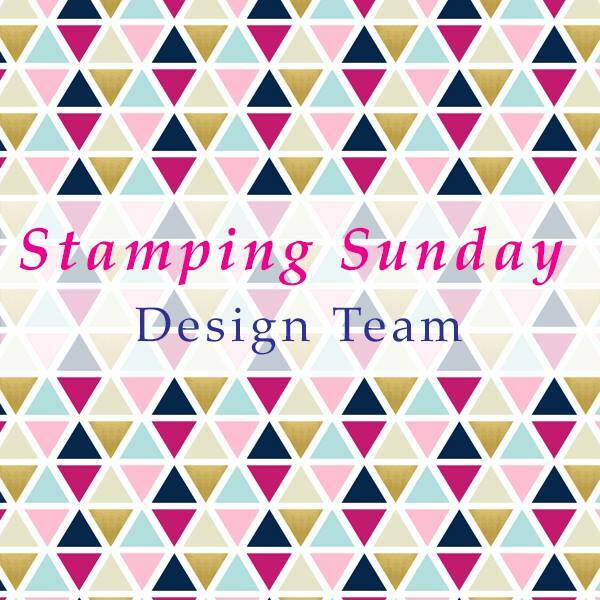 That’s 31 tutorials in total made for you by talented Stampin’ Up! demonstrators. 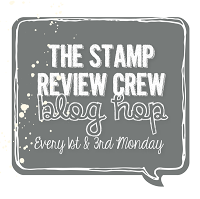 It’s like going to all the very best of Stampin’ Up! 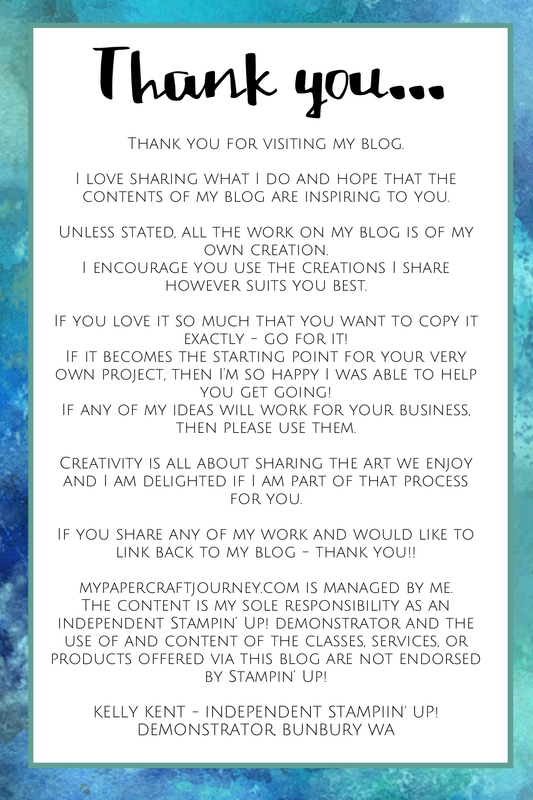 workshops in your own home. And you’re making a difference to a beautiful family. Next ›Incredible In-Colours make for Vibrant Vellum: Showcasing the SAB extras!